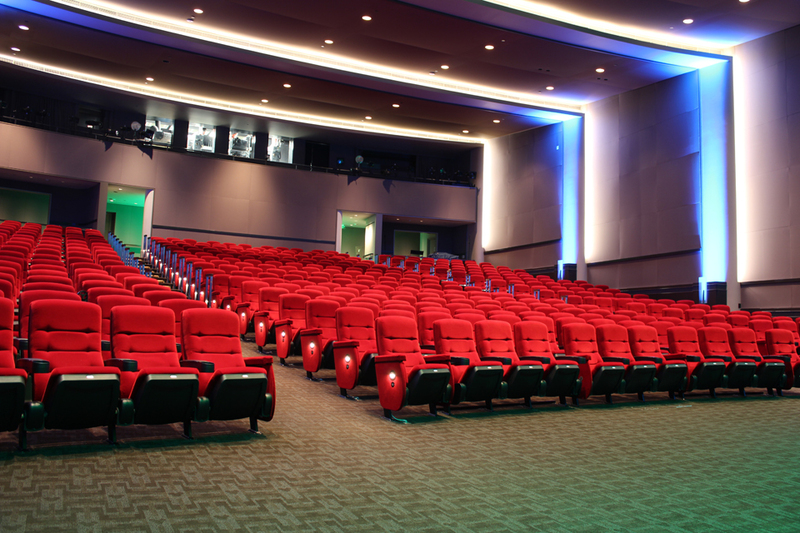 419 Seats for Film, Digital or Large Industry Events. 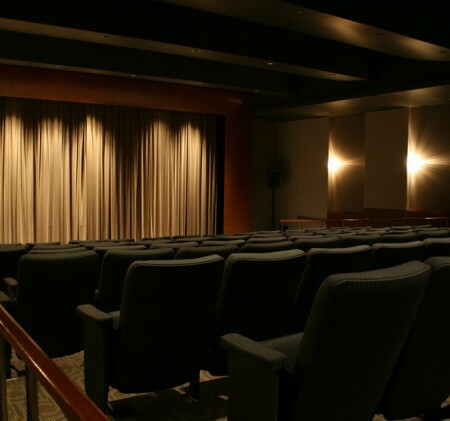 It's truly one of the best theaters in the world. 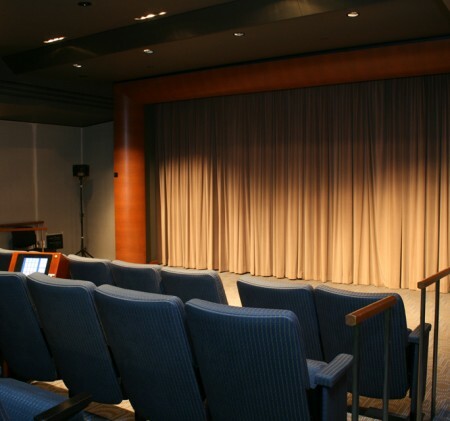 A 97 seat venue located on Riverside Drive in the ABC world headquarters building. 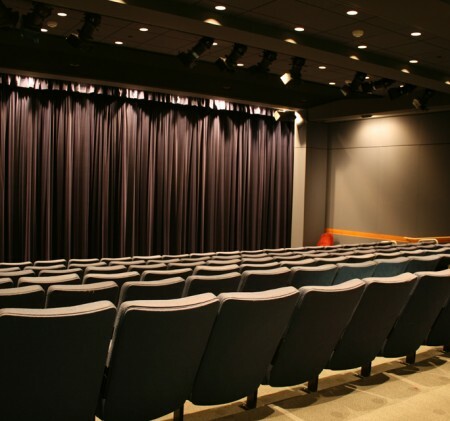 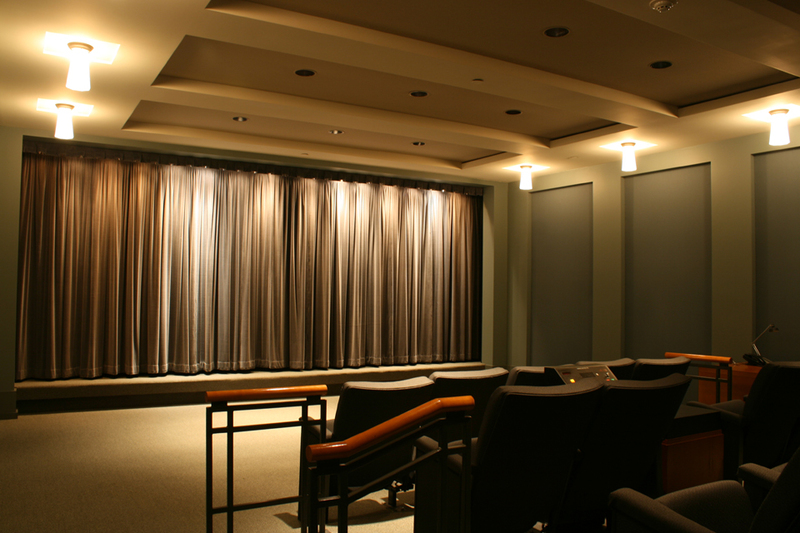 An exclusive executive 26 seat private screening room located on Riverside Drive in the ABC world headquarters building. 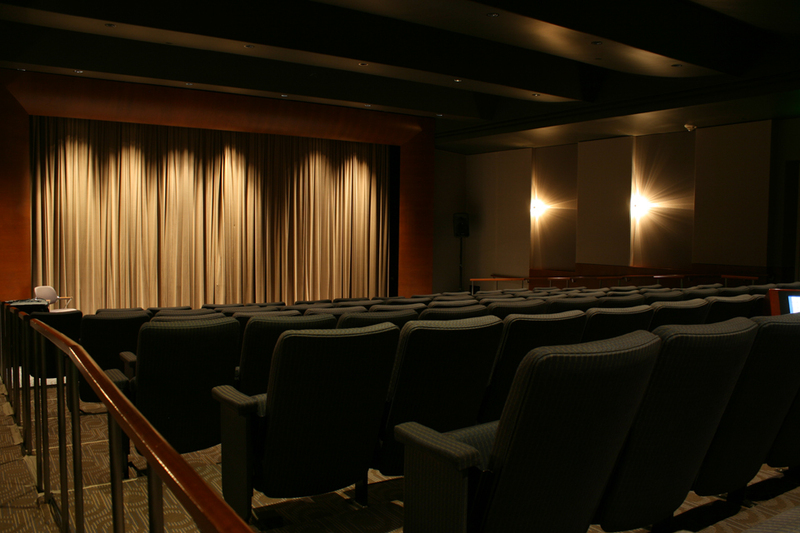 Old An 11 is our newly renovated theater located in our historic Old Animation building. 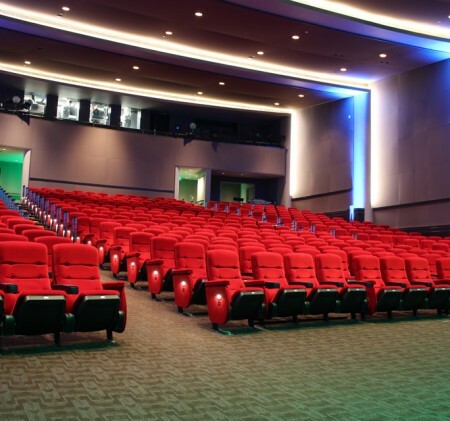 This theater is optimized for 3D Digital Cinema and houses a silver screen which allows for RealD 3D screening capability. 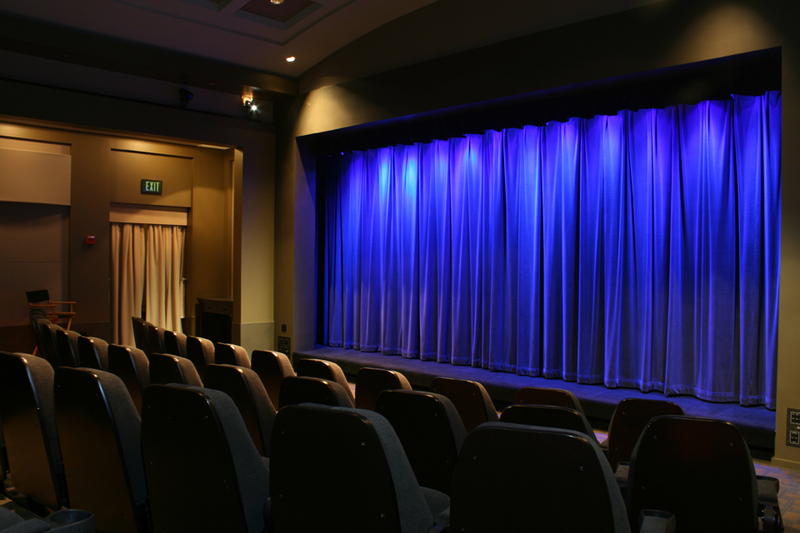 Old An 13 is our newly renovated theater located in our historic Old Animation building. 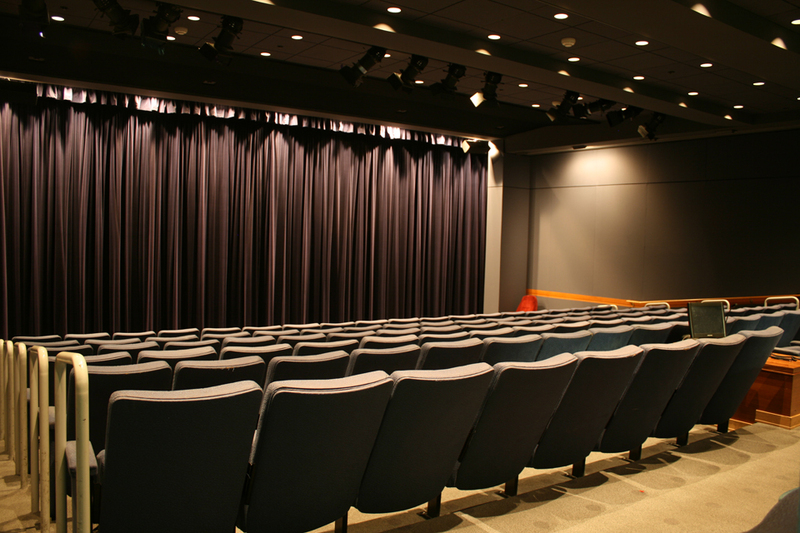 This theater is optimized for 3D Digital Cinema and houses a silver screen which allows for RealD 3D screening capability. 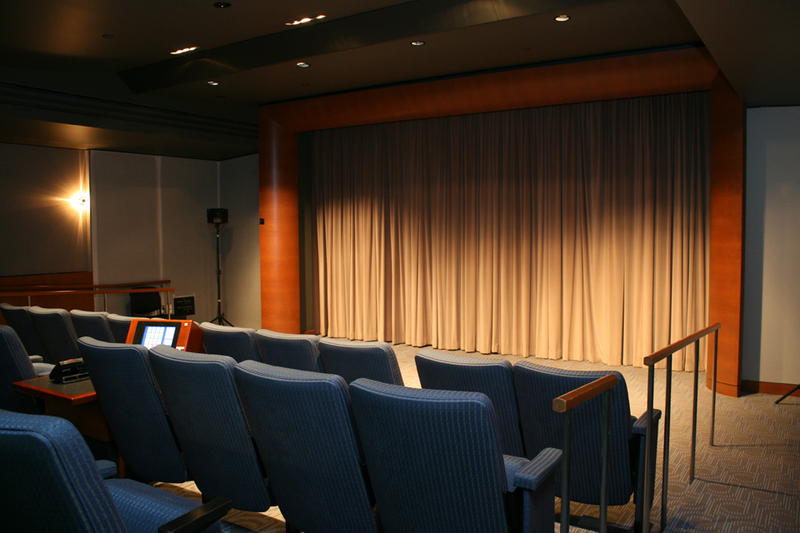 122 Seat Screening Theater for Digital, Film or Large Presentation Events. 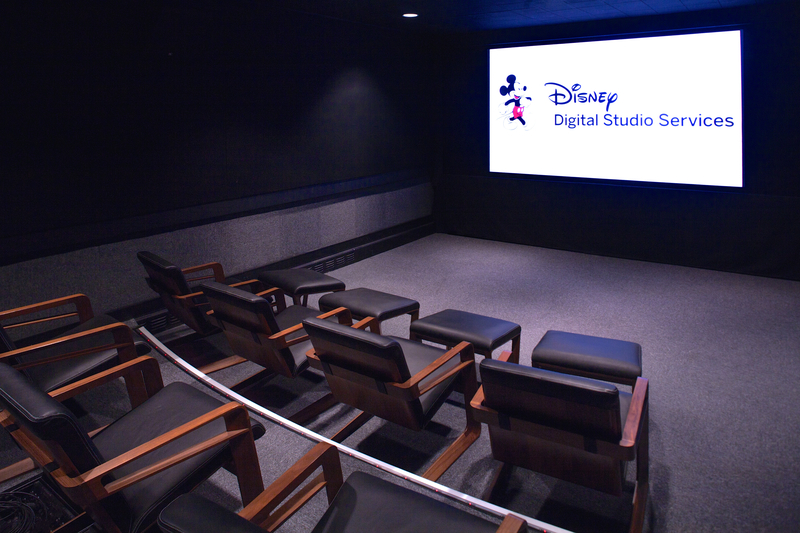 20-seat screening room located in our newly renovated basement of Stage 6. 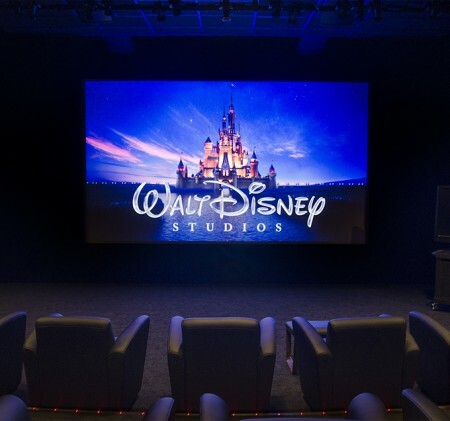 An exclusive executive 15 seat private screening room located in the Team Disney Building world headquarters of The Walt Disney Company and The Walt Disney Studios. 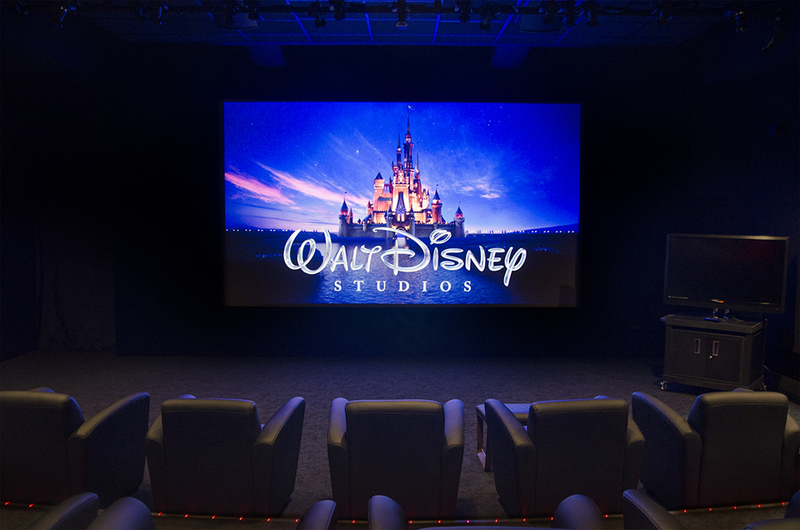 Team Disney 3 is an exclusive executive 15 seat screening room located in the Team Disney Building, the Burbank-based headquarters of The Walt Disney Company and Walt Disney Studios. 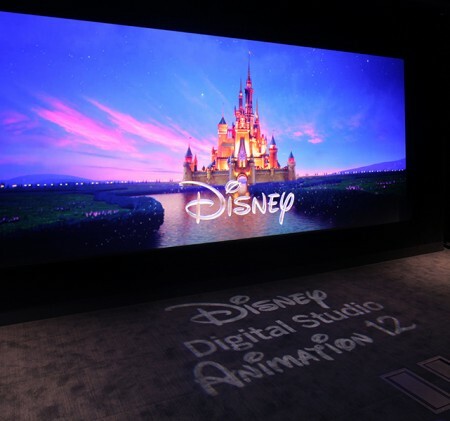 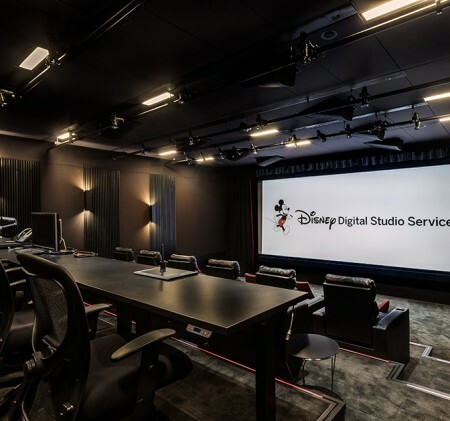 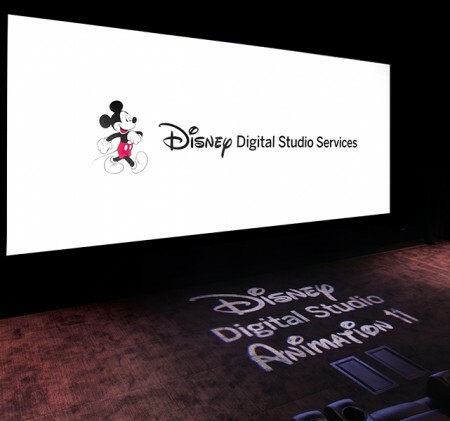 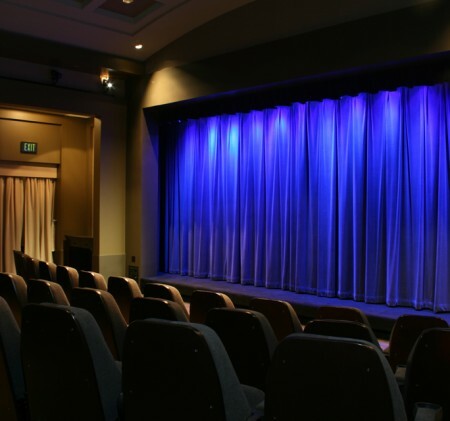 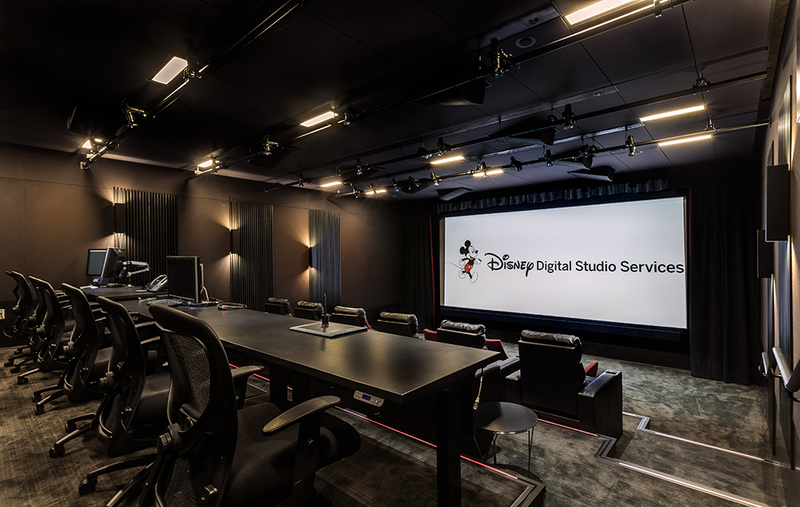 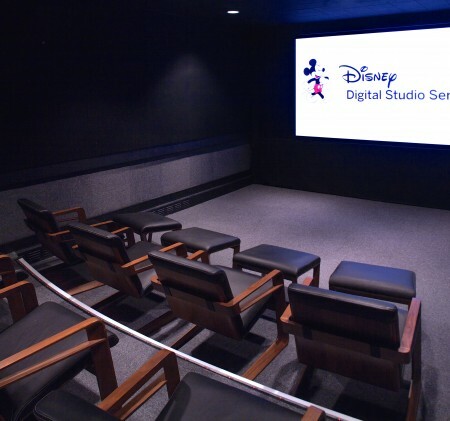 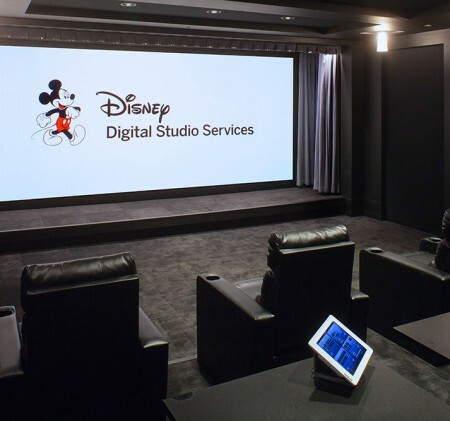 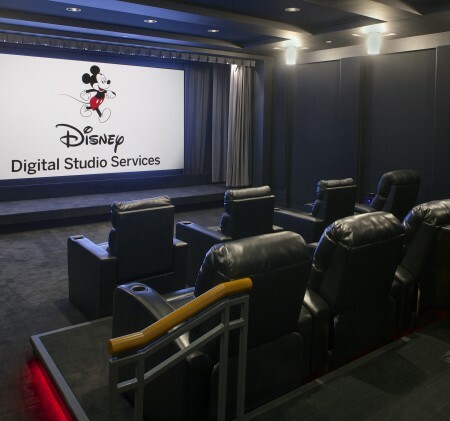 An exclusive executive 46 seat private screening room located in the Team Disney Building, the Burbank-based headquarters of The Walt Disney Company and Walt Disney Studios.